Since 1942 Bridgeton, Church House has been reaching out to children and young people of the Inner East End of Glasgow some from difficult backgrounds, helping them to find fullness of life, physically, mentally, spiritually, emotionally and interpersonally in one of the most deprived areas in Western Europe...oor Brigton! 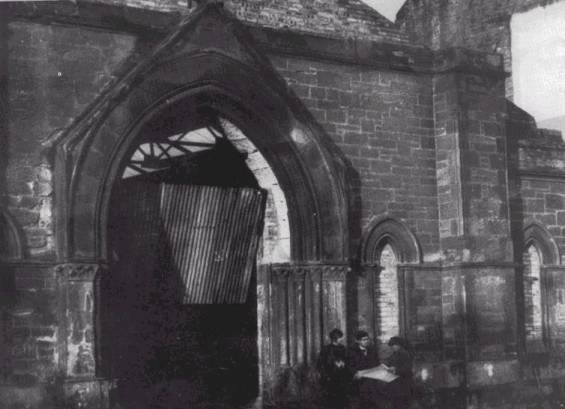 Bethany Congregational, was made available to St Francis-in-the-East for use as a Church House and is probably the longest established facility of its kind in Scotland. The church house is always looking for help and would welcome volunteers or donations. "We are holding a Diamond Jubilee Weekend at Church House to celebrate 60 years of Church House. On Saturday, 16th November from 10 am till 4 pm we will be holding an Open Day at Church House for anyone who wants to come and see it, starting at 10 am with Rev John Miller officially opening technoworld.com, our new computers and games consoles zone. Then on Sunday, 17th November we will be holding a special Thanksgiving Service for 60 years of Church House at 12.30 pm in the 5-a-side football area at which the Dalmarnock Primary School Choir will be singing." A great website this..I used to play fitbah for the under 15teens at Church House BODEN ST .in 1961 an' 1962 The great man in charge and sometmes in control of us wild boys was the REV.JOHN.G.WEBSTER. 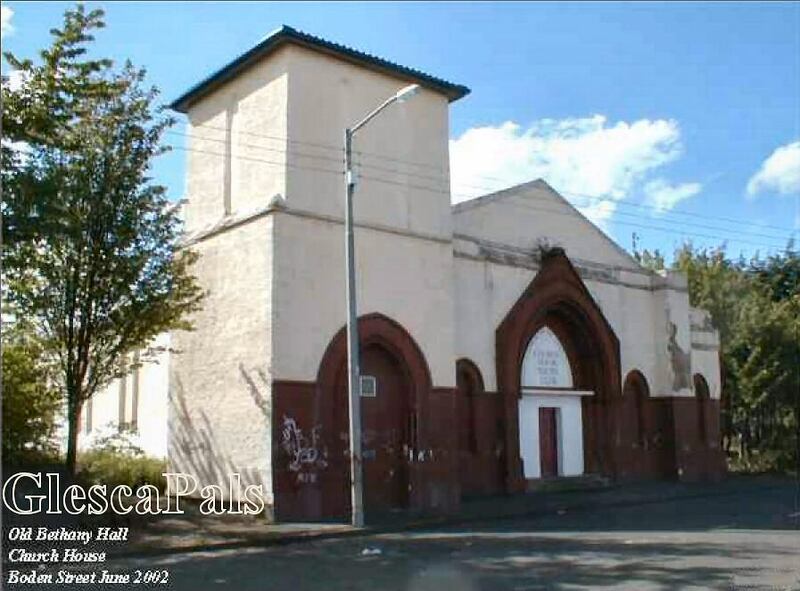 Some o ma pals were Tam Clark/ Billy Mclaren/ Tam Maitland/ Big John Flynn/ Peter Clark/ Tam Macamly/Andy Woodburn/ An we aw hid great times at the church hoose club kept us af the sreets fur a wee while. Well dun Wull keep it gon, cheers. I am editor of Fairlie Parish Chuch News. 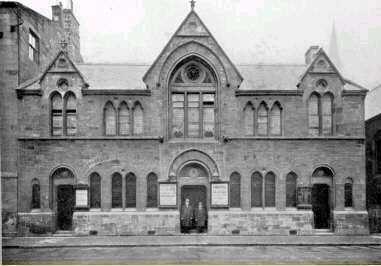 Our congregation supports Church House and I would like to use a recent photo of yours for our publication please. Chris Cowpe.